You can book at Ella Bache Wollongong online using our Book Now button located above. 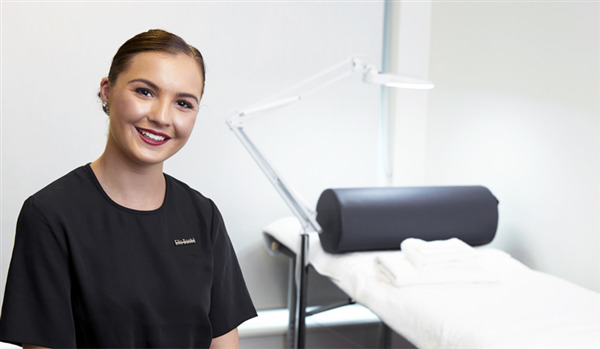 Select from a list of services offered, pick your favourite Ella Bache staff member and book from the dates available. Lovely customer service and staff. Had a great experience and my eyebrow turned out amazing! Will definitely be coming back.